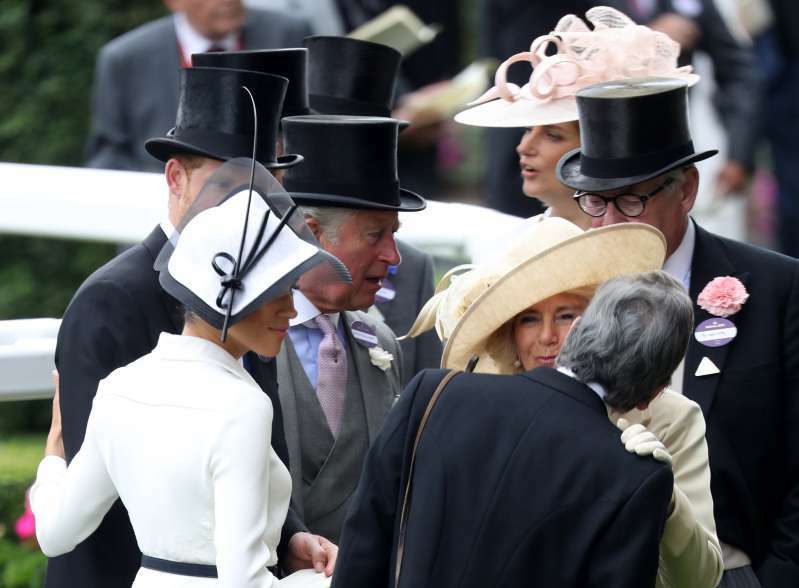 The Royal Ascot is a very prestigious event that can boast not only thrilling races but also spectacular fashion. The parade of incredible hats and outfits is one of the most exciting parts of the event for the spectators. In 2016, Kate Middleton made her first debut at the event in a Dolce & Gabbana dress alongside her husband, Prince William. 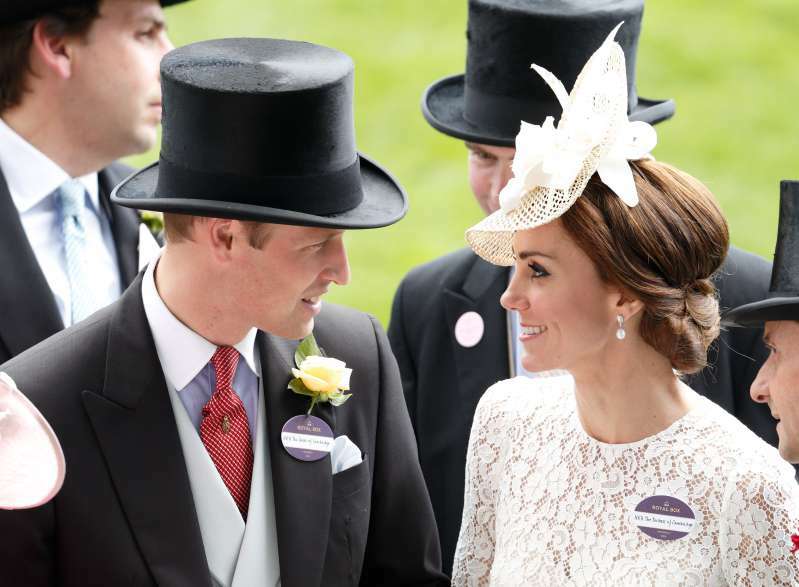 The pair looked gorgeous together, as they waved to the crowd and smiled at each other. But the vibe between Prince William’s brother Prince Harry and his wife, Meghan Markle, was very different. 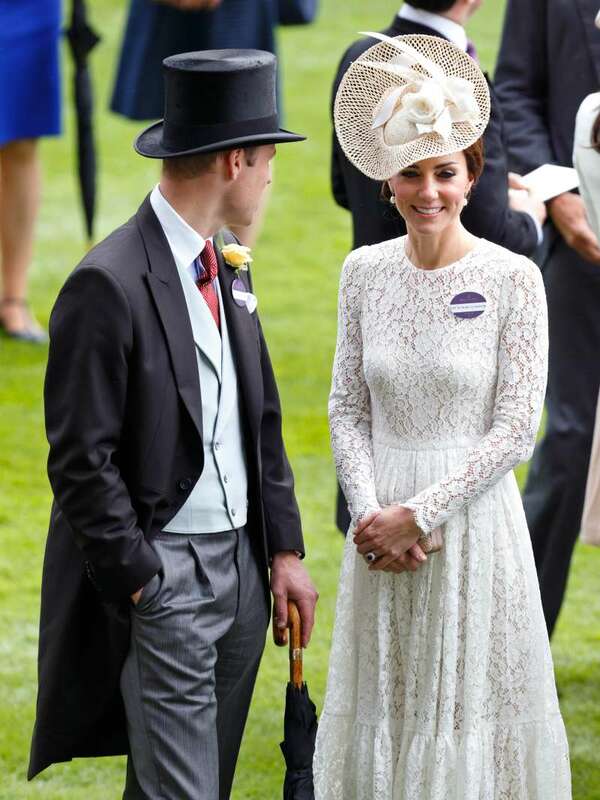 READ ALSO: Meghan Markle Vs. Kate Middleton At Royal Ascot: Who Made The Most Stylish Debut? 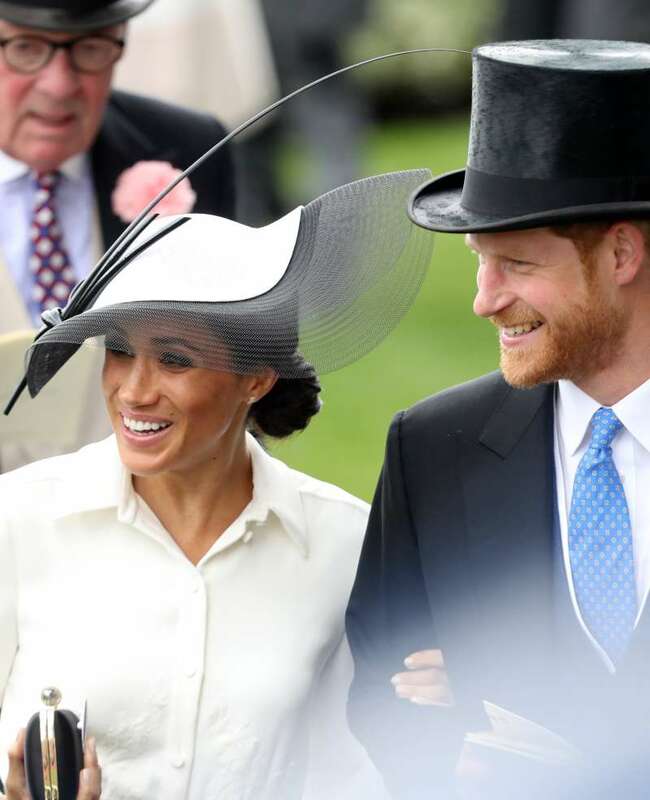 The newlyweds celebrated their one month wedding anniversary yesterday, as they joined other members of the royal family in Berkshire. 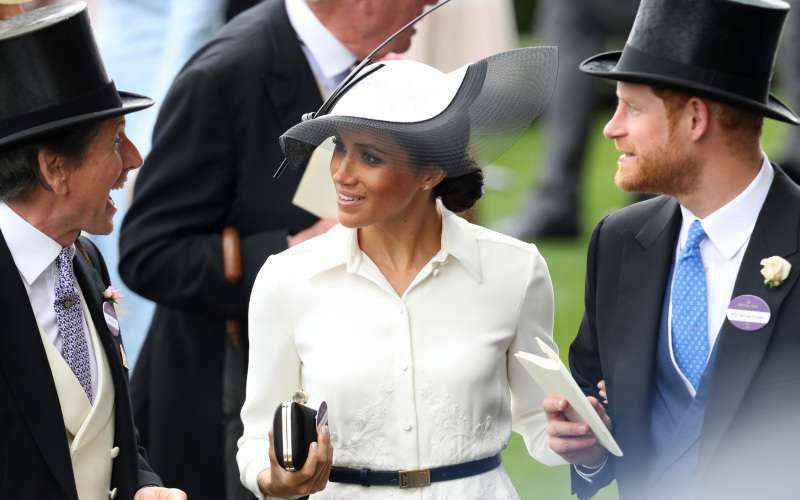 It looked like Meghan and Harry were attached at the hip, as the pair stayed very close together throughout the whole event. 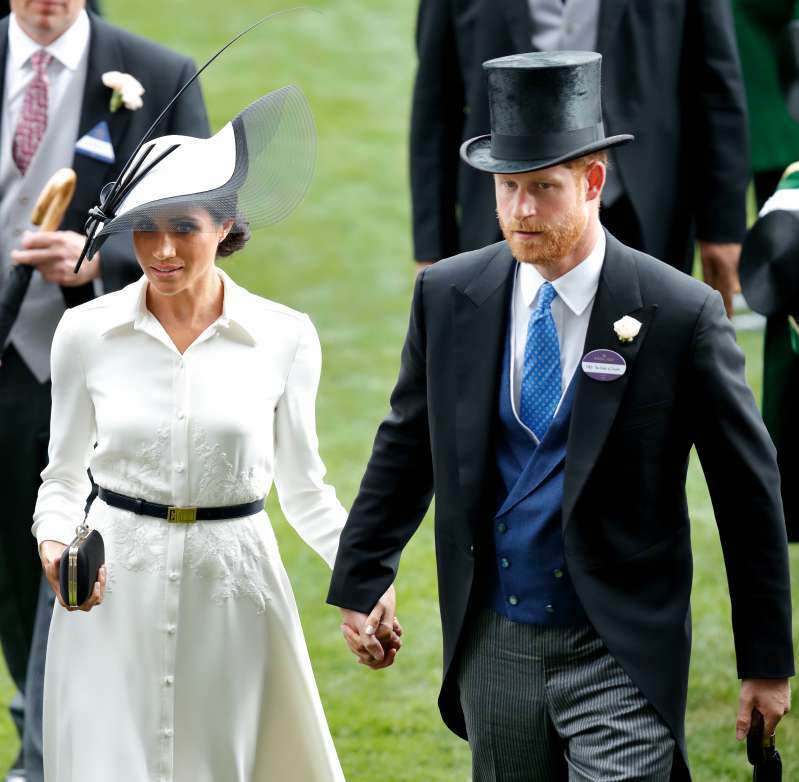 At one point, Harry wasn’t even able to let go of Meghan’s hand, as he went to shake the hands of a winner. 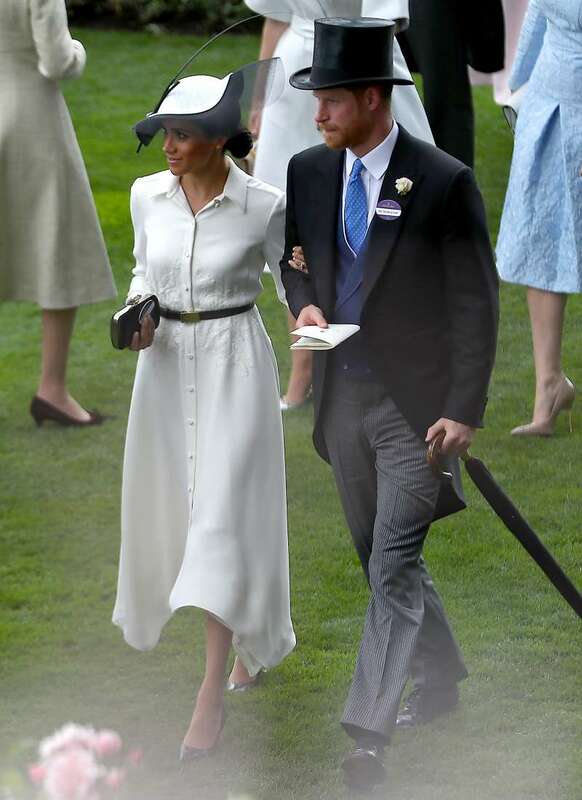 When the Duke and Duchess of Sussex arrived, they held they hands tightly together – isn’t it adorable? The pair appears to be truly in love. Meghan stunned in a very chic and elegant dress by Givenchy, which appeared to have become her favorite designer. 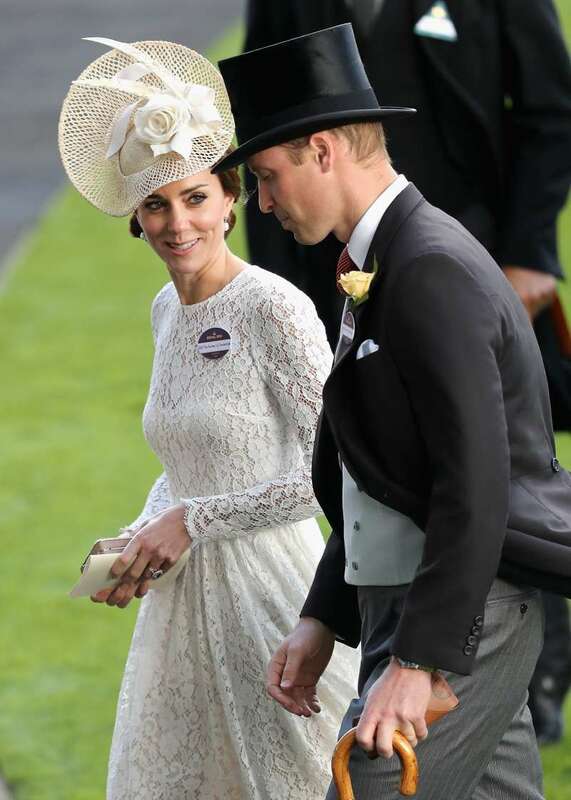 She paired her stylish outfit with a Philip Treacy hat. Her husband looked very dashing a black morning suit. What a beautiful couple they are, don’t you find?